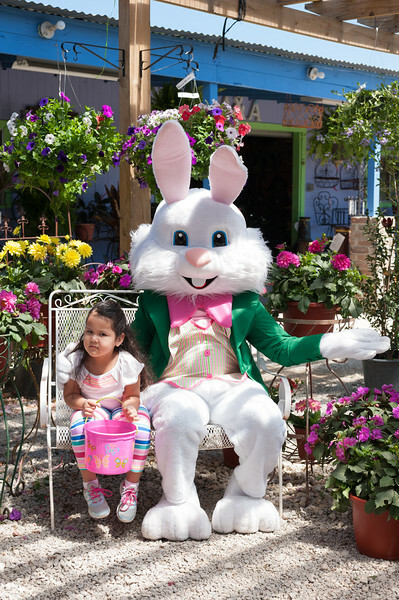 Thank you for coming out to see the Easter Bunny! Your images are free to download. Click the download button under the large displayed image to download one at a time. If you click the download button at the top, you will download the whole gallery. All of my print products are also available to you Just click the "Buy Photos" button.